The white chalk cliffs of Dover face France across the narrowest part of the English Channel, a vulnerable position protected since the Middle Ages by Dover Castle. As recently as WWII its secret tunnels have been used as air raid shelters, a hospital, and military command center, and make for a fascinating visit. In a more contemplative vein are the charms of nearby Canterbury, its stunning cathedral the oldest in England. Famed as the setting of the martyrdom of Thomas Becket, and the destination of those fictional pilgrims with their ribald tales created by Geoffrey Chaucer, it is steeped in tradition, but is also a modern and vibrant city. 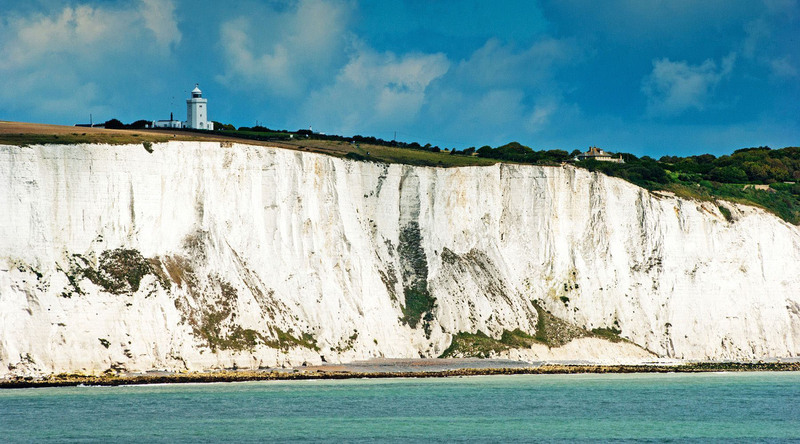 Gaze at these dramatic chalk cliffs streaked with black flint facing continental Europe. See this townhouse from Roman times, complete with ancient heating systems and impressive mosaics. A special opening of the Biggin Hill Heritage Hangar has been arranged for you. The hangar is dedicated to the continued safe operation of several magnificent WW2 Supermarine Spitfire fighters and is also home to several other period aircrafts. Meet and chat with a pilot or one of the engineers. Step inside the chapel - the interior retains something of the appearance of the first station church that was built from three wartime huts but destroyed by fire in 1946.